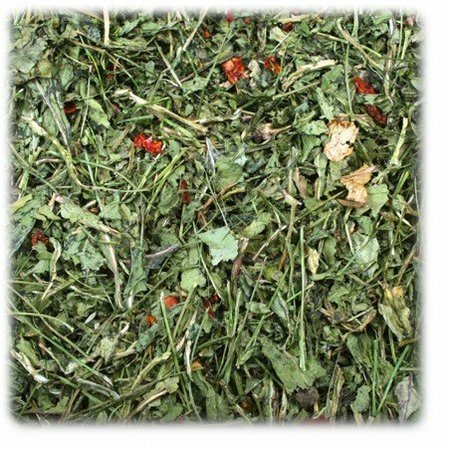 JR Farm Rucola & Tomatoes for rodents & rabbits! 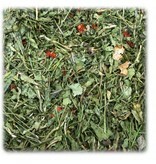 The JR FarmRucola & Tomatoes are healthy and tasty for rodents and rabbits. The soft arugula leaves are easily digestible and contain few calories. Together with the fiber-rich tomato, this is a real Mediterranean treat. The high crude fiber content ensures optimal digestion and thus improves the feeling of well-being.